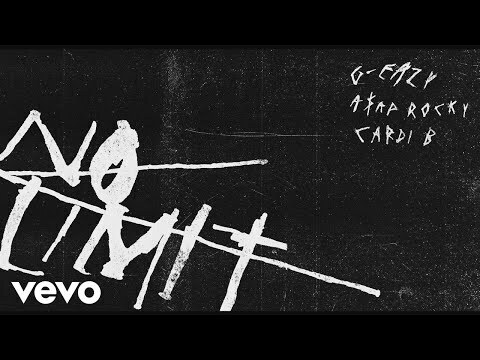 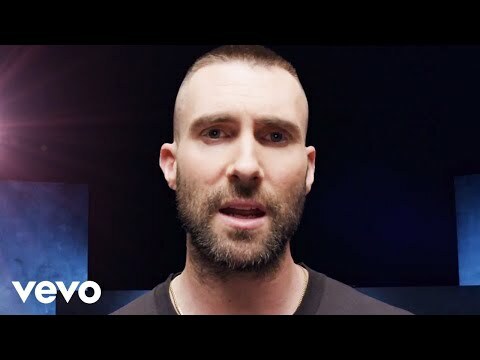 List Rules Upvote the greatest songs that feature Cardi B. 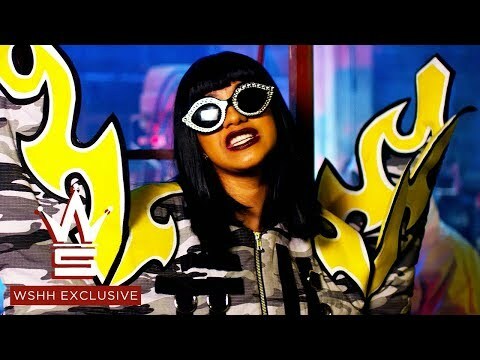 These are the best songs featuring Cardi B. 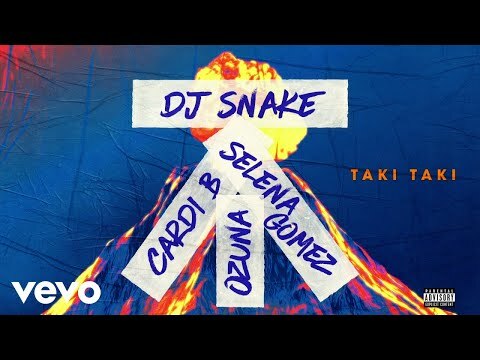 As a solo artist, Cardi B has won awards, released top ten singles ("Bodak Yellow," "Red Barz"), and sold multi platinum albums, so it’s not surprising to see Cardi B features top music charts. 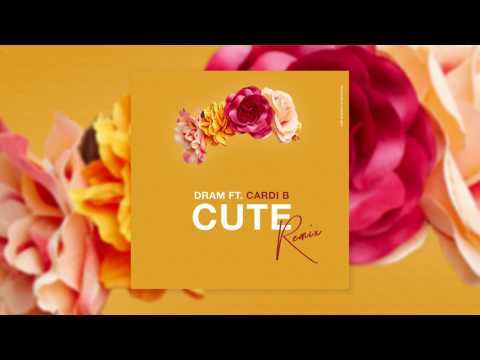 What are the best Cardi B collabs? 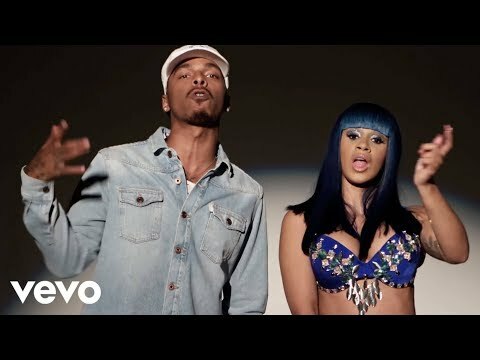 Including songs like “No Limit” and “Gimme Head Too,” this list of songs featuring Cardi B as guest artist consists of radio hits, number ones, and less popular tracks. 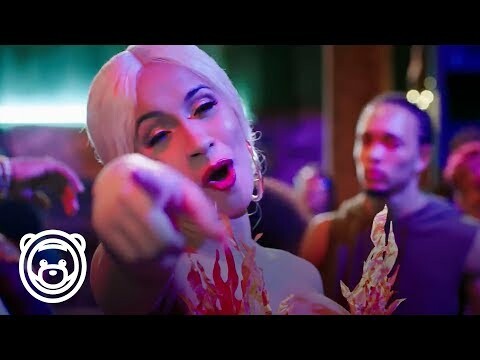 Fans can decide how to rank Cardi B’s collaborations with G-Eazy, J.R., Phresher, and more. 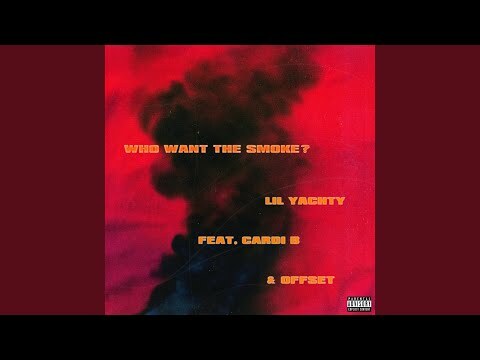 Vote up your favorite songs that feature Cardi B, and let’s see what the best Cardi B guest appearances are. 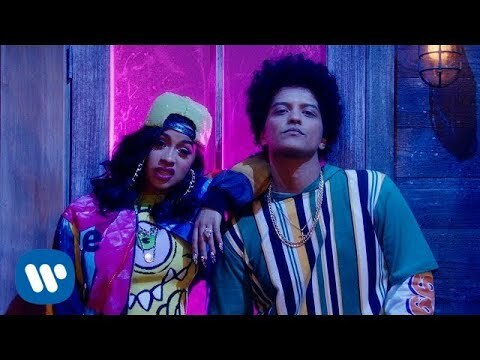 List Rules: Upvote the greatest songs that feature Cardi B.